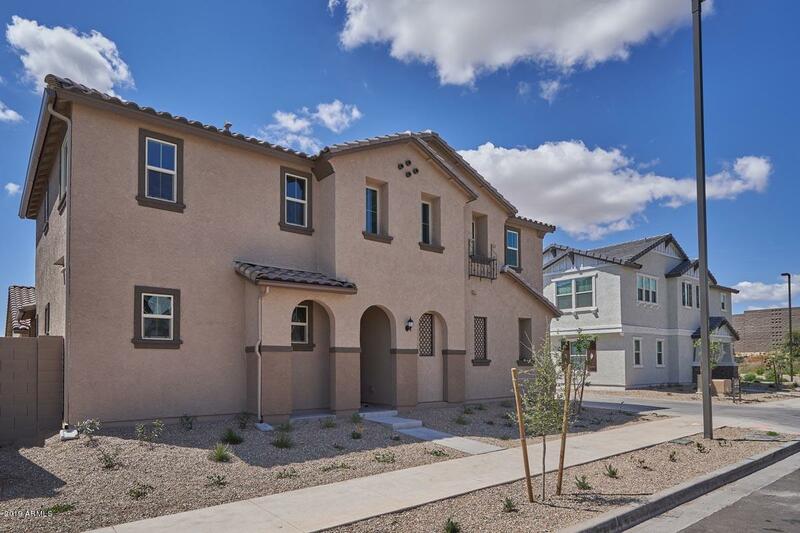 All SYCAMORE FARMS PARCEL 12 homes currently listed for sale in Surprise as of 04/23/2019 are shown below. You can change the search criteria at any time by pressing the 'Change Search' button below. 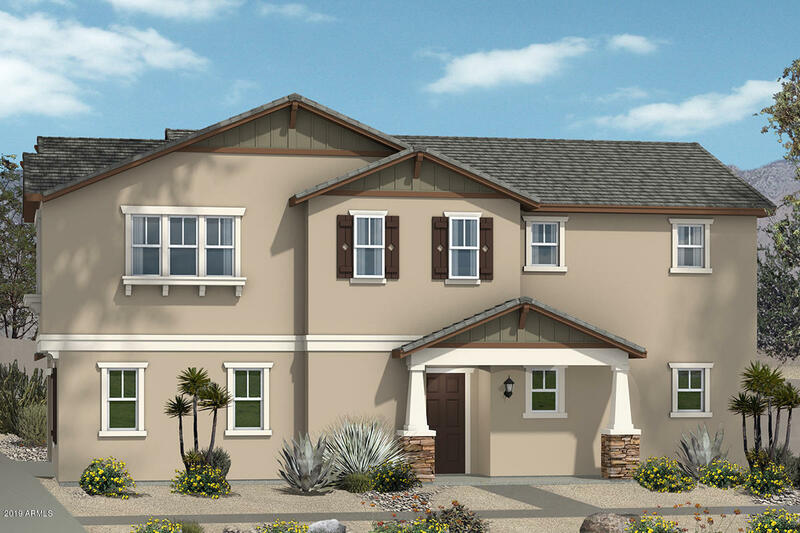 "This stunning two-story home features an 8-ft. entry door and SmartKey(r) front door hardware. Moving inside, the open concept floor plan is great for entertaining and includes a spacious foyer and 9-ft. first-floor ceilings. The generous great room opens to a kitchen and dining space and offers access to a covered back patio. The kitchen includes 42-in. upper cabinets, granite countertops, and a large single-basin farm-style sink. The master suite features a walk-in closet, and the master bath "
"This stunning two-story home features SmartKey(r) front door hardware. 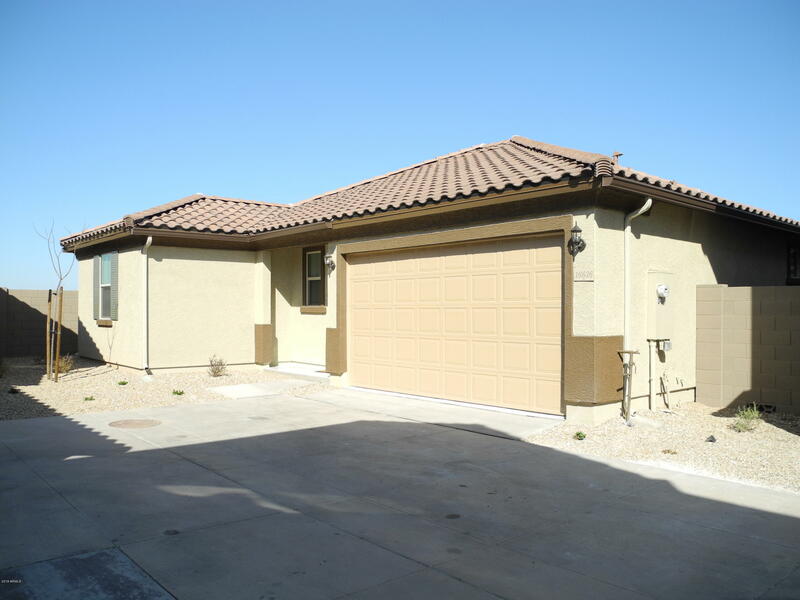 Moving inside, the open concept floor plan is great for entertaining and includes a spacious foyer. The generous great room opens to a kitchen and dining space and offers access to a covered back patio. The kitchen includes hardwood cabinets, granite countertops, and a large single-basin farm-style sink. The master suite features a walk-in closet, and the master bath boasts a garden tub/shower combo, a linen closet, a dual-si"
"*New construction* *Stunning* single story home, open concept floor plan, great for entertaining. Spacious great room opens to kitchen and dining space and offers access to a covered back patio. The kitchen includes 42-in upper cabinets, laminate counter-top, and large single basin sink. The master suite features a walk-in closet, and the master bath has sliding door, walk-in shower, dual sink vanity. Over $15,000 spent on upgrades! An ENERGY STAR(r) home. Near great shopping and restaurants."